The RRB has also released travel pass for the SC/ ST candidates which is available on the official website of Indian Railways - indianrailways.gov.in. 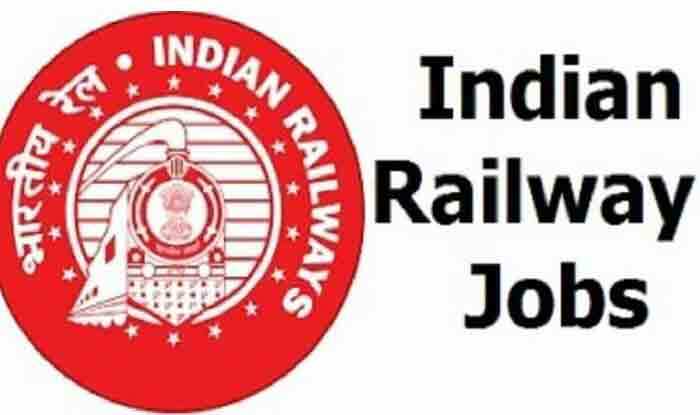 RRB ALP CBT 2 Admit Card: The Railway Recruitment Board (RRB) has released details of the exam city and dates for RRB ALP, Technicians 2nd stage CBT examination on Wednesday. A notification available on the official website of the RRB reads the login facility will be available only between 09-01-2019 01:30 PM to 23-01-2019 11:55 PM. The RRB has also released travel pass for the SC/ ST candidates which is available on the official website of Indian Railways – indianrailways.gov.in. Earlier RRB had informed that the RRB ALP, Technicians 2nd stage recruitment examination will commence from January 21 to January 23, 2019. The mock link for second stage CBT will be activated on January 12, 2019. The RRB ALP, Technicians first stage CBT Result 2018 was declared in the month of November 2018. However, many candidates raised objections on the answer keys, and after finding it relevant, the RRB Board released revised results in December 2018. Candidates must note that the RRB ALP, Technician 2nd stage CBT admit cards will be released four days before the exam date. The admit card for the RRB ALP, Technician 2nd stage CBT exam scheduled on January 21 is expected to be released by next week. The candidates who are eligible to appear for the 2nd stage CBT are advised to visit these websites of the RRB to check latest updates: The list of RRB official websites- RRB Guwahati- rrbguwahati.gov.in, RRB Jammu- rrbjammu.nic.in, Kolkata- rrbkolkata.gov.in, Malda- rrbmalda.gov.in, Mumbai- rrbmumbai.gov.in, Muzaffarpur -rrbmuzaffarpur.gov.in, Patna- rrbpatna.gov.in, Ranchi- rrbranchi.gov.in, Secunderabad- rrbsecunderabad.nic.in, Ahmedabad- rrbahmedabad.gov.in, Ajmer- rrbajmer.gov.in, Allahabad- rrbald.gov.in, Bangalore- rrbbnc.gov.in, Bhopal- rrbbpl.nic.in, Bhubaneshwar- rrbbbs.gov.in, Bilaspur- rrbbilaspur.gov.in, Chandigarh- rrbcdg.gov.in, Chennai- rrbchennai.gov.in, Gorakhpur- rrbguwahati.gov.in, Siliguri- rrbsiliguri.org. Thiruvananthapuram -rrbthiruvananthapuram.gov.in.